Prom is fast approaching for Jerome High School students. 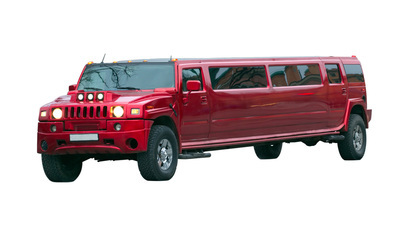 Now is the time to book that limo while you still can! The prom is scheduled for Saturday, May 2 from 8pm to midnight. 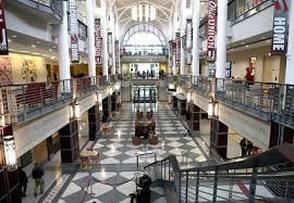 Located at the Ohio State Student Union, Prom 2015 will be exciting event for these soon to graduate seniors. Don't forget to attend The After Prom Party as well. And if you're looking for even more fun and excitement for the weekend, then plan to attend the Fusion 4 the Fight cancer fundraiser 5K run, food, and festival at Thomas Worthington High School beginning at 1 in the afternoon.